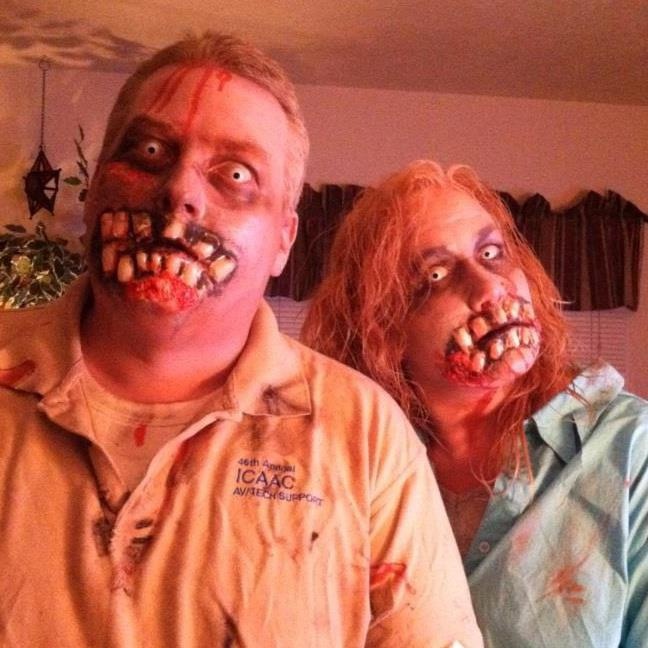 Background: Aaron and Debbie have been dating for over 8 years and share a love for haunted attractions. 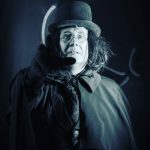 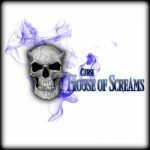 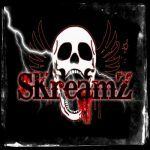 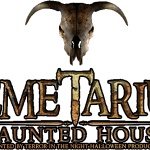 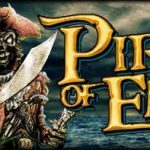 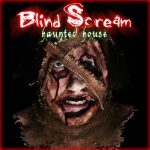  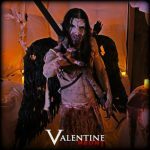 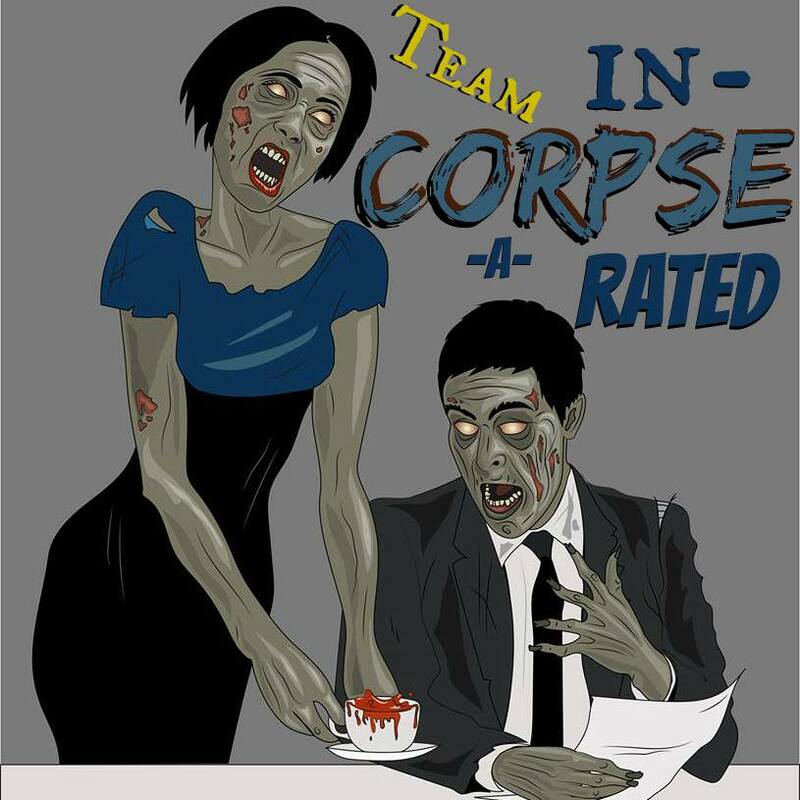 Based in Fairfield, CA, they have been the administrators of the Northern California Haunted Attraction Enthusiasts Facebook Group Page, where they’ve been reviewing local haunts for several years. 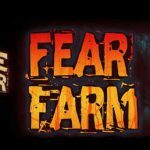 Now they want to bring up their review game by joining The Scare Factor in 2016! 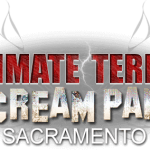 Haunters… take note that Debbie is the screamer… and runner! 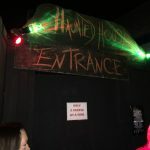 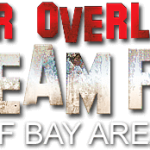 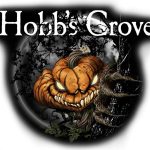 Northern California Haunted Attraction Enthusiasts Group: Click Here!